And all of that holds true even for Internationals, but truth to be told most of them at age 14, 15 are simply too far away from college sports and the whole possibility of studying at college; even more so at a college in the U.S.
To those of you who have made the decision of studying overseas. To those of you who have just heard about the option of doing so a minute ago. To those of you who are scared of moving away from home for that long, but who would still like to read a tiny little bit about it. And of course to those of you who are parents, coaches, and or family/friends of kids who might be interested in becoming a collegiate tennis player some day. Some education systems don't necessarily put the same emphasis on "being a strong student" the way the U.S. education system does. In the U.S. everybody knows early on that they need to be strong students in order to get accepted into their dream colleges, let along being offered academic financial aid. In many countries, the opposite is the case with education being for free and fewer limitations on entering university. What I'm trying to get at is that you should really take your school work seriously starting in Grade 9 the latest. Your grades matter a great deal and it starts now! 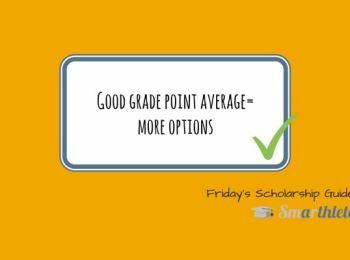 Universities, as well as NCAA or NAIA determine your cumulative Grade Point Average (GPA), which is based on your grades throughout upper secondary school. In other words, you can decide to be lazy all the way until Grade 12, but that will be reflected in your GPA and there's no way in making up for it - your GPA is what it is. Besides your schoolwork, you should continue spending a great amount of time on developing as a player: Practice, play tournaments, develop physically, etc. 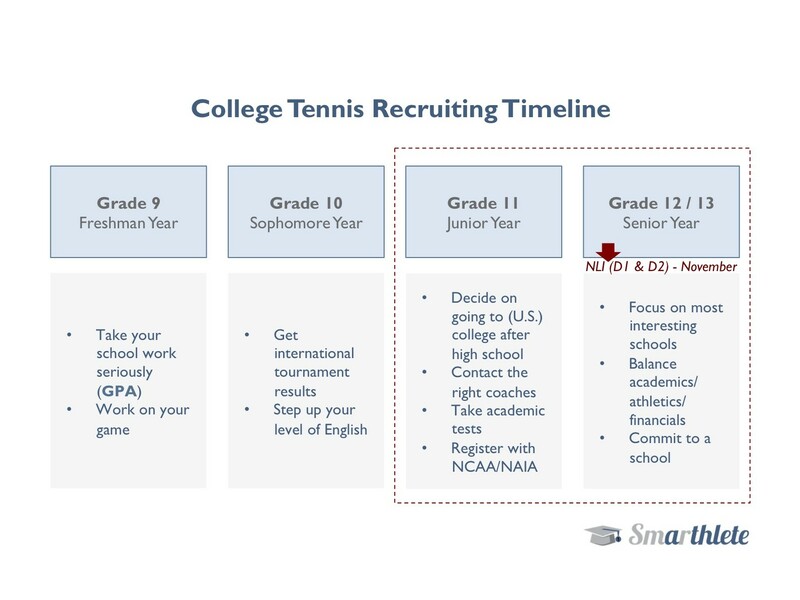 All of that will pay off, but it would be foolish to limit your efforts on your tennis, if you want to keep open as many options as possible as regards studying at college. Your third-last year in high school. You're a year older, probably much wiser :D, and you have been able to continuously improve your game. Great! Perhaps you have decided that you definitely want to obtain an undergraduate degree after your high school education. Great as well! 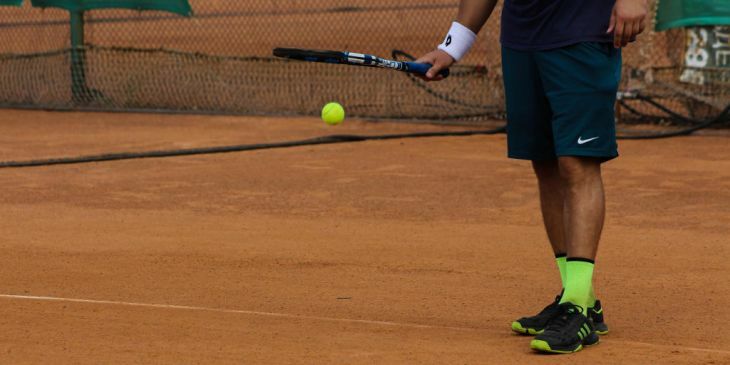 If college tennis is a viable option for you, you will have become more familiar with the idea of moving overseas. Also great! And in a perfect world, you will have found time to read up on college tennis, the way it works and you're pumped to get things going. Absolutely great! In that case your sophomore year could be about trying to play tournaments and competitions, college coaches are familiar with. 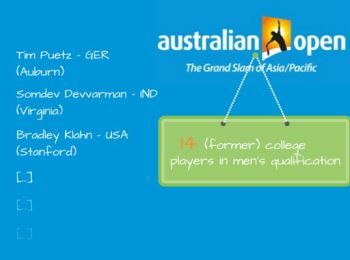 Perhaps you are touring around the globe, competing on the ITF junior tour. If not, how about playing an international ITF junior tournament that happens to be close-by or in one of the neighbouring countries during holiday season? Trust us: college coaches know a great deal more about international match results, compared to national match results. What is your level of English like? Are you comfortable chatting in English? How about your reading, listening and writing skills? It's a good time in your life to start taking a stab at it and find ways to lift your language skills to the next level. 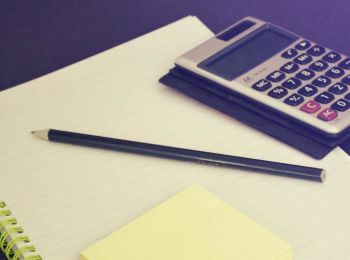 It will not only help your GPA in the final two years, it will also help you with your academic tests that you will be required to take if you want to study in the U.S. later on. Besides all of that, keep on working on your game, invest time in school work, and develop as a person! Grade 11 - your second-last year in high school - and an interesting one it is. Commit to the idea of studying at college in the U.S.
A piece of advice as regards the last two points. 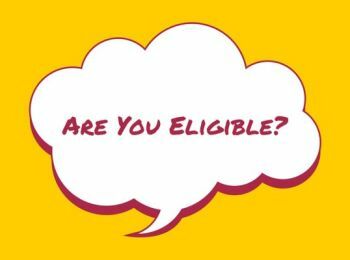 Definitely register with the Eligibility Center(s) in your second-last year in high school! However, you should consider delaying the translating and submitting of grade transcripts until after you have completed Grade 11, as it will enable you to have Grade 9-11 grade transcripts translated and sent at the same time. Saves you some time, (perhaps money) and the only documents still to be sent are Grade 12 transcripts and the certifying document of you graduating. In some countries around the world, graduating from high school is huge. And with that we're not talking about the feeling of leaving (high) school work behind oneself forever. With "huge", we mean the academically demanding standards of graduating. Say, you are a French student and your course load really makes you wonder how to deal with all of that at the same time. In that case, trying to be out early and getting in touch with coaches already in your junior year would probably be a good idea. The most important thing for you to do in your final year is to commit to a program. For D1 and D2 (NCAA) schools that is often the case by officially signing a National Letter of Intent (NLI), but it could also be in any other way, such as verbally committing or signing a financial aid agreement. How come the title reads "Grade 12/13"? There are educational systems in a number of countries that allow students pass 13 grades prior to high school graduation. If that doesn't apply to you, don't worry! How can you make sure you get through all of the above steps without any delay; especially in the last two years of high school? Create a free recruiting profile on Smarthlete right away and get a step closer to fulfilling your dream already today.